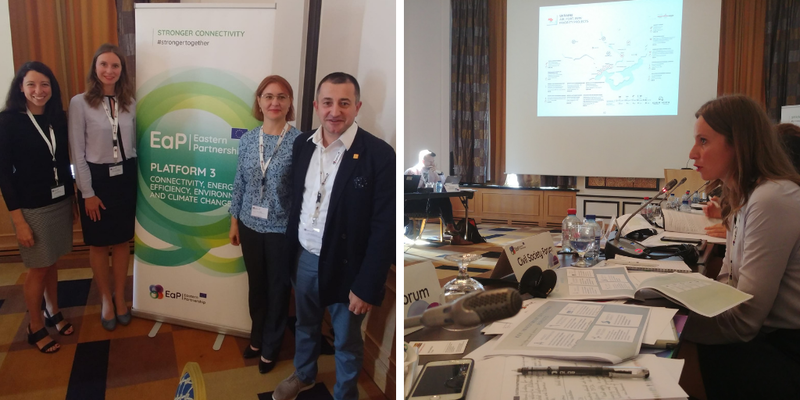 This year’s 15th Eastern Partnership (EaP) Transport Panel discussed road safety and transport infrastructure – with a particular focus on TEN-T related priorities in the EaP countries, and the Transport Corridor Approach. The Panel reconvened on 18 September in Brussels, Belgium. At the meeting, DG NEAR and the World Bank presented the revised EaP Transport Investment Action Plan, and the European Commission’s (EC) new initiatives in road safety, as well as the TEN-T corridor approach and EC’s proposal for the definition of corridors in the EaP. Eastern Partnership Civil Society Forum (EaP CSF)‘s input was very well received by the stakeholders attending the meeting, especially the World Bank and EC. The recommendations are explained in more detail in the EaP CSF Working Group 3 “Environment, climate change and energy security”: Recommendations on Transport below.